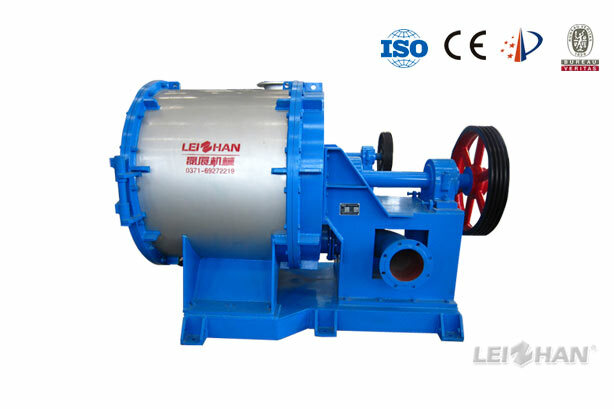 ZDFD series single effect fiber separator is specially design by Leizhan engineers which is used for secondary breaking and screening of waste paper pulp in paper pulp screening system, meanwhile, separating the light and heavy impurities from the pulp. The screen plate hole of the device can be increased, which improves the production capacity. 1. Specially designed impeller can break fiber effectively and it is good for the separate and remove light and heavy impurities. 2. Automatically discharge according to requirement, run reliably.